Vadym Kholodenko — Judson Management Group, Inc. Highlights of the 2017/18 season include concerto engagements with the Orchestre National Bordeaux Aquitane / Paul Daniel, Barcelona Symphony Orchestra and a tour of the US with the Staatskapelle Weimar and Kirill Karabits. He also performs concerto and recital at the Festival de Mayo in Mexico. Recital tours take him regularly back to the US, whilst highlights in elsewhere include appearances in Paris, Budapest, Beirut and Moscow. 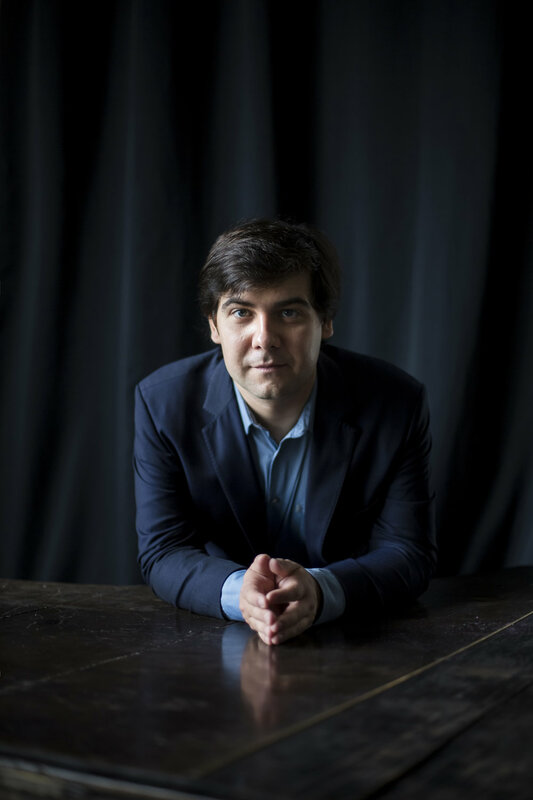 He continues as Artist-in-Residence at the Fribourg International Piano Series with both solo and chamber music programmes. Kholodenko has collaborated with distinguished conductors including Valery Gergiev, Leonard Slatkin, Vladimir Fedoseyev, Miguel Harth-Bedoya, Yuri Bashmet, Vladimir Spivakov, Kazuki Yamada and Carl St Clair. In North America he has performedwith the Philadelphia Orchestra, Atlanta Symphony, Indianapolis Symphony, Rochester Philharmonic, and San Diego Symphony Orchestras, and given recitals throughout the country including in Boston and at the Aspen Music Festival.